One of the genuine way to make money online through internet is pay per click programs. Before dive into more details, first you should know about what is pay per click programs. Now a days Pay per click programs (PPC) is one of most preferred online money making program with less efforts. Its also known as PPC program. Pay per click programs are used to advertising on the search engines such as Google, Yahoo, MSN) or through any advertising network like CJ or through any content websites or blogs. Advertisers who pays, Only when user clicks the advertisement on the search engine or content websites. The specific advertisers bid on the specific keyword what they think about their target market, target audiences and return of investment. May advertisers will sell any products or they offer some paid or subscribed services to their targeted audiences. When user search using some defined keywords which described earlier by advertiser with targeted keywords in search engines or content websites (Targeted content keywords) the relevant advertiser’s advertisements will display in search engines and content network websites. The related advertisements which displayed in search engines and content network will attract the visitors and they may interested to know about the advertising tasks. If user may click the advertisers advertisements.For every click advertisers will pay to search engines and content network websites. Advertisers will pay for Advertising networks, search engines and webmasters (Content websites) depends on how much click through traffic they offered for the advertisers website. To start earning through pay per click programs you no need the search for advertisers. 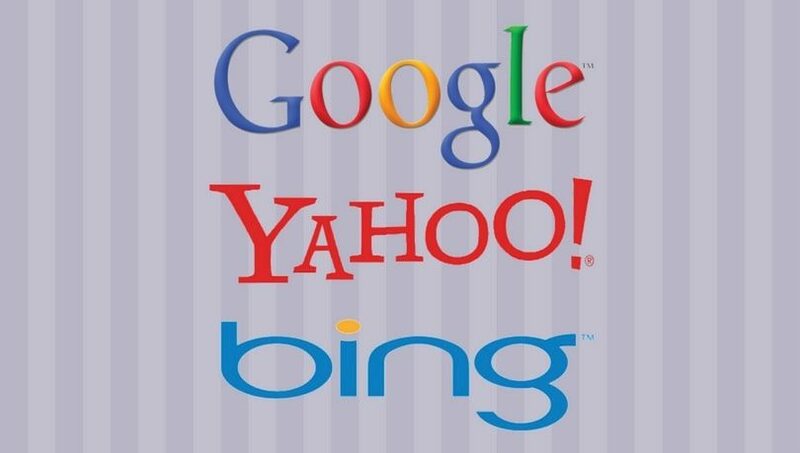 While many Search engines and advertising network operators like Google AdSense, Yahoo! Overture, Kontera, Adbrite, Miva, Clicksor and many of the adverting networks will make this pay per click programs much easier than ever. Depends on the keywords and competition the advertisers will pay from $0.01US. Very popular and highly competitive keywords will cost more.